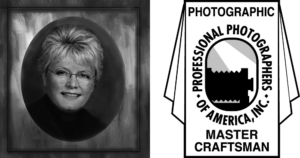 Certified / Professional Photographers of America, Inc.
“Lifetime Member” Professional Photographers of America, Inc.
Carolyn Terry is an international award winning photographer and artist. Her portraits and scenics have hung on exhibit for the Professional Photographers of America, Inc., Southeastern PPA and MS/AL PPA. 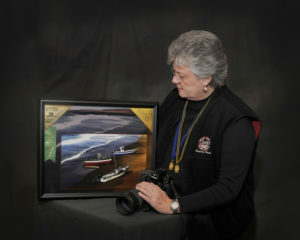 Loan Collection image “ Ah Shore “.